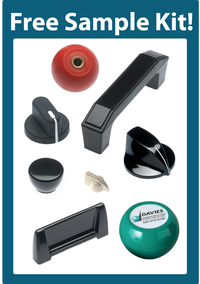 We've launched our new product lines. 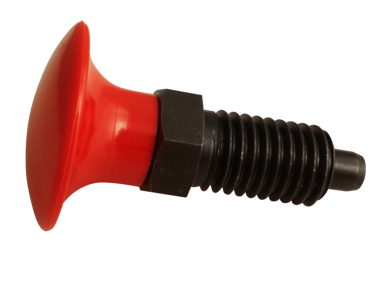 We now have knob indexing plungers! They are available in both metric and US standard sizes. Contact our knowledgeable customer service team for more information or a price quote at info@daviesmolding.com or 800-554-9208.